Grant is your local Collaroy Building Inspector. 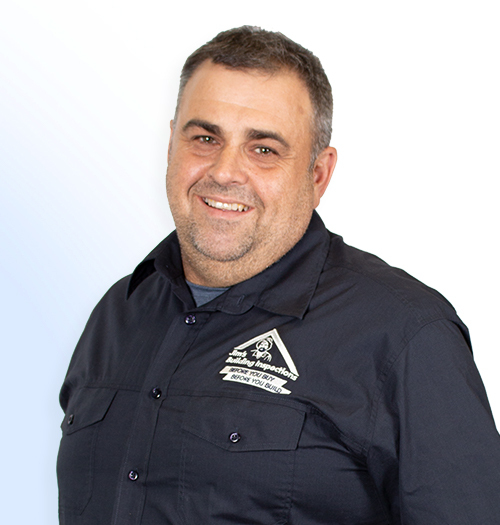 Grant is one of our New South Wales inspectors and has extensive experience in the industry. Grant has worked in construction for almost 30 years, where he has developed a wealth of knowledge. Grant became involved in construction very early on in life. At the age of 13 he began working in the family hardware store, which inspired him to study building straight out of high school. From there he went on to working as a Leading Hand and Foreman, building houses and 3 store walk-up units valued from $1 – $10 million. Throughout his time in the construction industry, Grant worked in the commercial sector for one of the top 50 building companies. His role varied between estimator, contract administrator, purchasing officer and finally the national purchasing manager – a position he held for almost 15 years. Most recently – prior to joining Jim’s – Grant worked in the construction hire industry with Kennards and Aggreko as a key project account manager. After a year of travelling throughout New South Wales, Grant decided that he wanted to work for himself. He saw Jim’s Building Inspections as a great opportunity to do this as he could work close to home and set his own hours. When he isn’t conducting inspections, you’ll find Grant spending time with his wife and 3 children, playing golf, surfing or watching his beloved Sydney Roosters (NRL)!